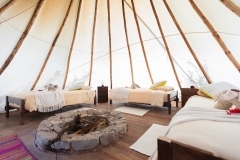 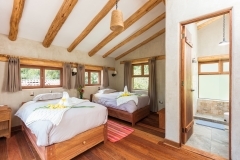 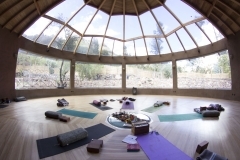 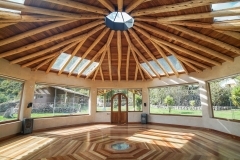 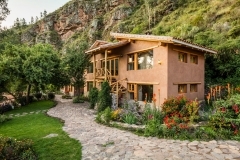 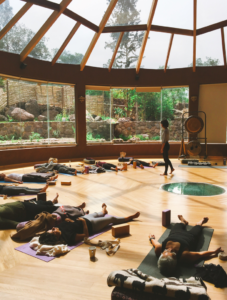 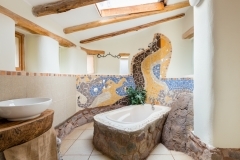 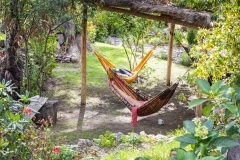 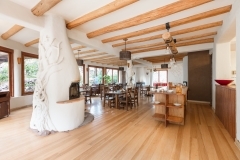 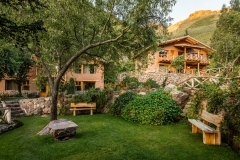 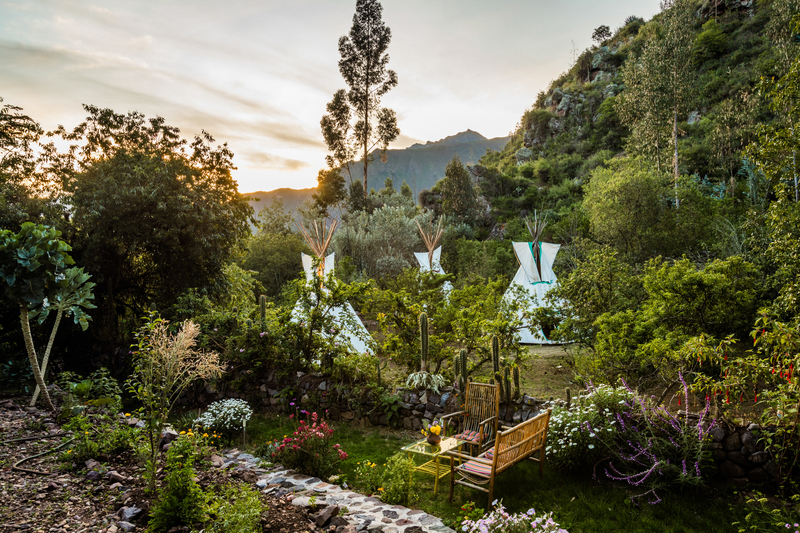 Munay Sonqo Retreat and Yoga Center formerly know as Sach’a Munay is nestled in an oasis of native plants and fruit trees and is nourished by a magnificent waterfall. 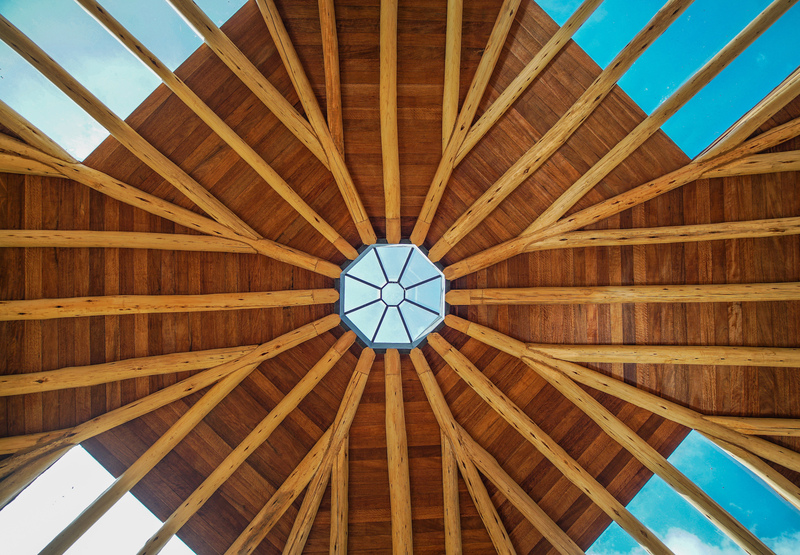 It is a place to connect to the incredible depth and beauty of what nature offers. 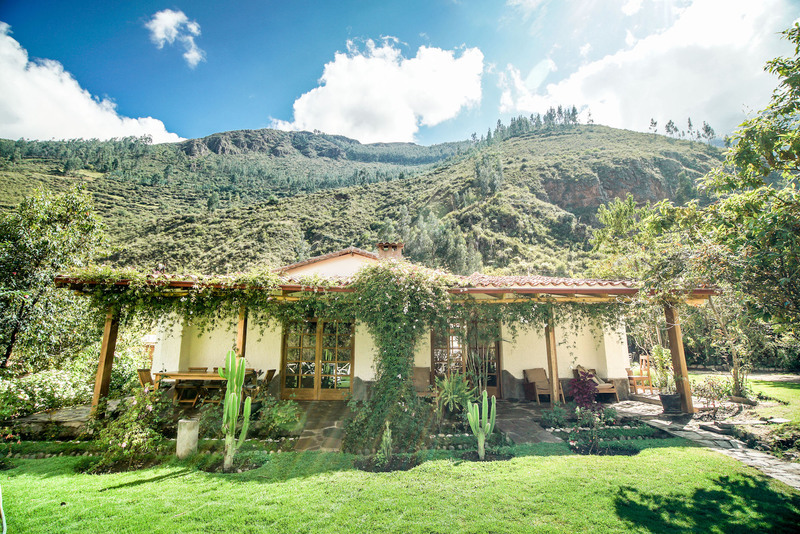 The Sacred Valley of Peru, where we are located, is a majestic spot in the Andes Mountains and home of the twelve mountains known as “Apus” — “luminous beings” who are said to intercede on behalf of people. 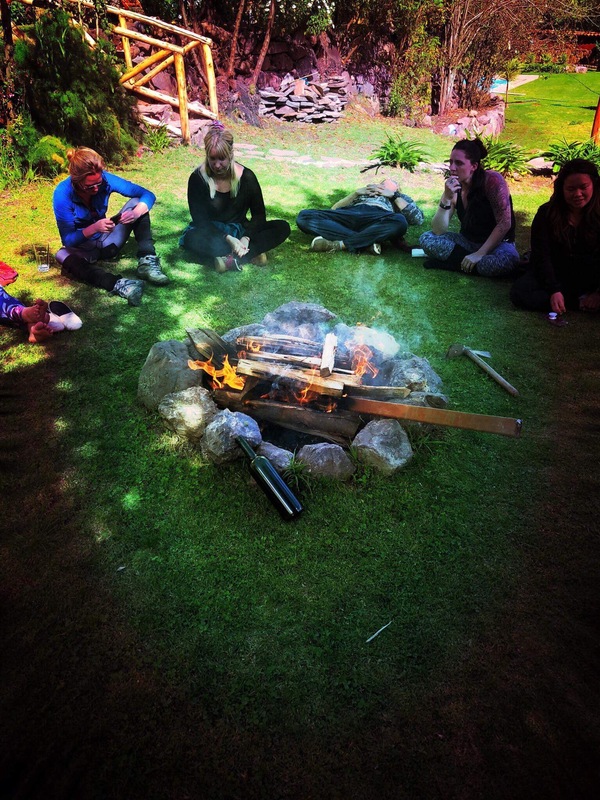 Those who come to our center have the opportunity to commune directly with these mountains, as well as with the local curanderos and pacos (healers), who engage with us for ritual and ceremony. 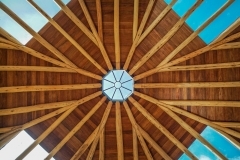 We believe our world today benefits greatly from contact with these ancient sites and ways. 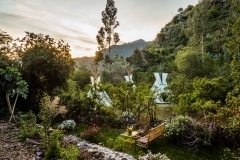 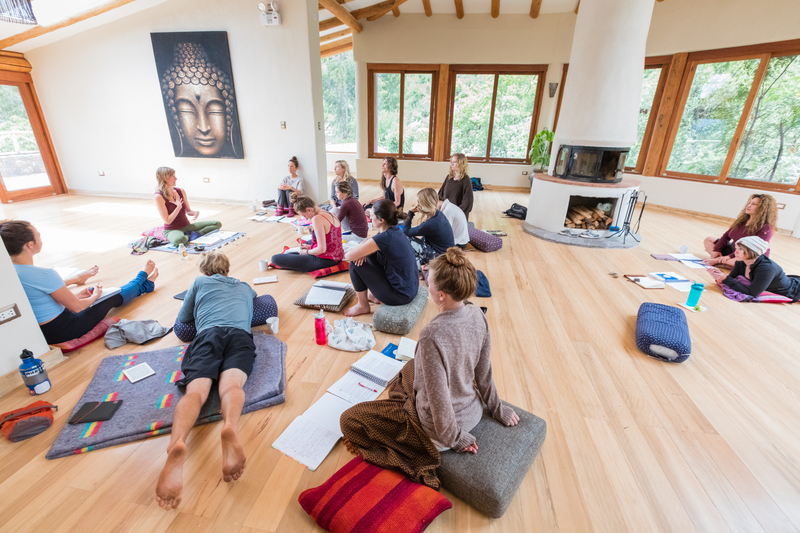 We have a heart-felt mission to create a nourishing environment in which to experience this special place as well as the retreat you have come here for. 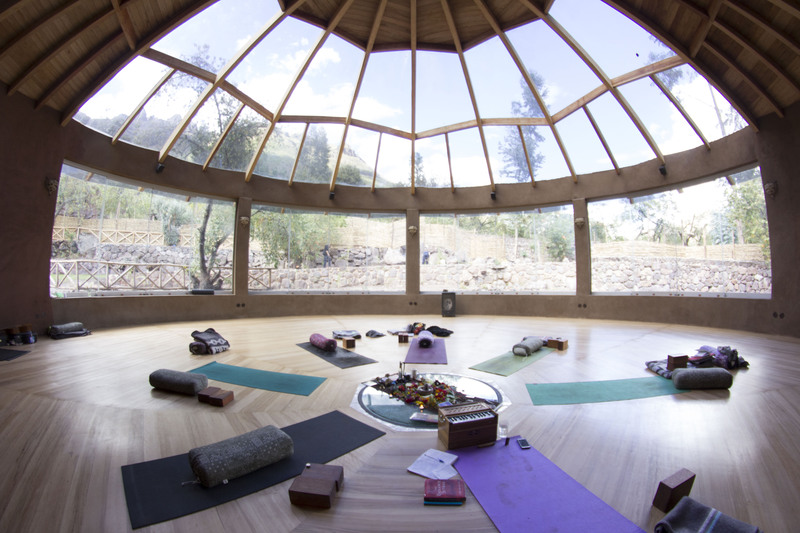 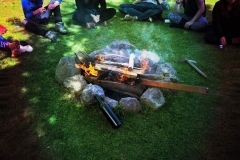 To this end, our programs range from yoga and other practices; to personal healing and reflection; to practical workshops on Permaculture. Our guests at Munay Sonqo Retreat and Yoga Center are served delicious meals with locally-grown and lovingly prepared ingredients. 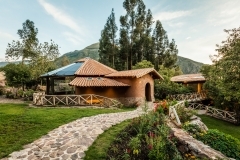 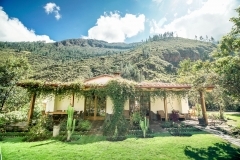 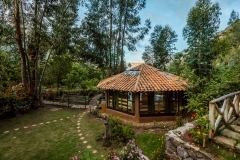 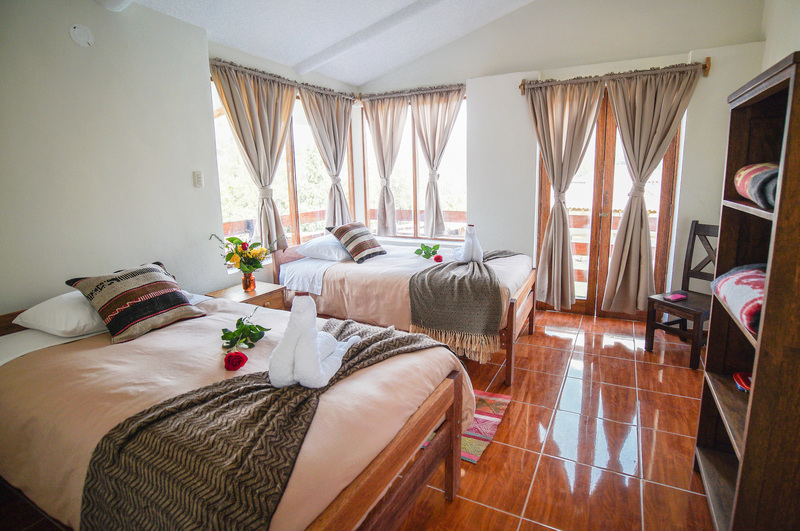 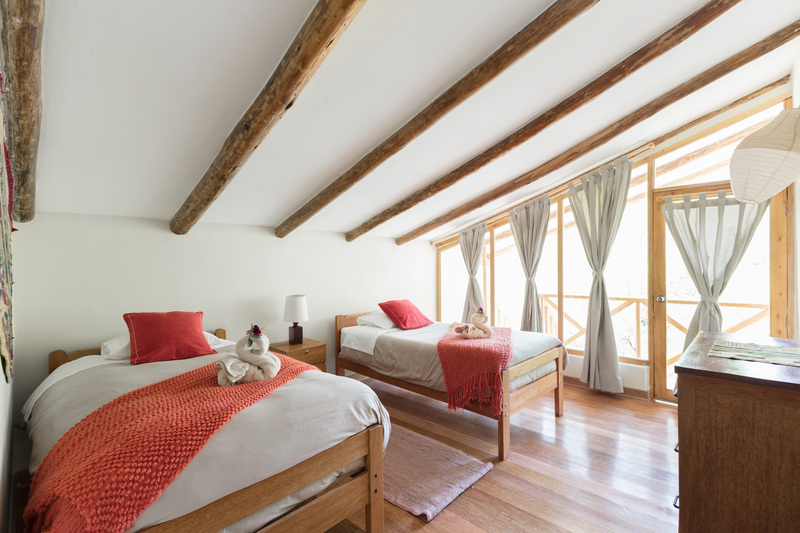 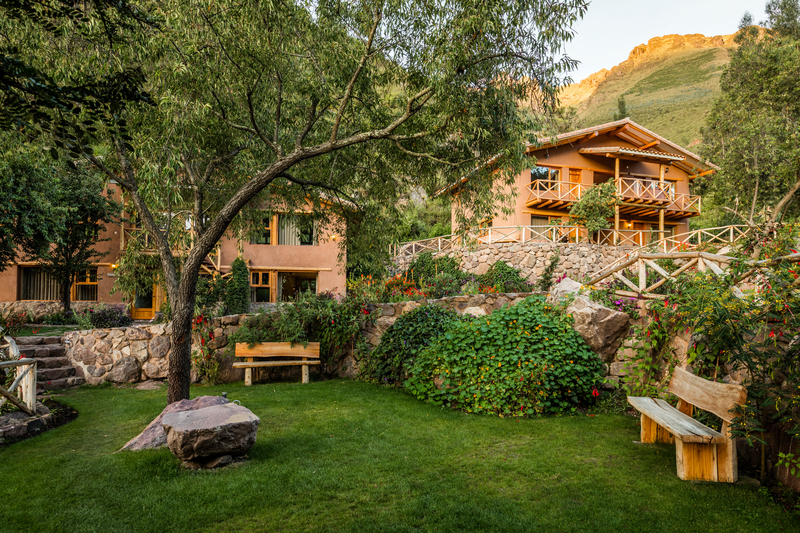 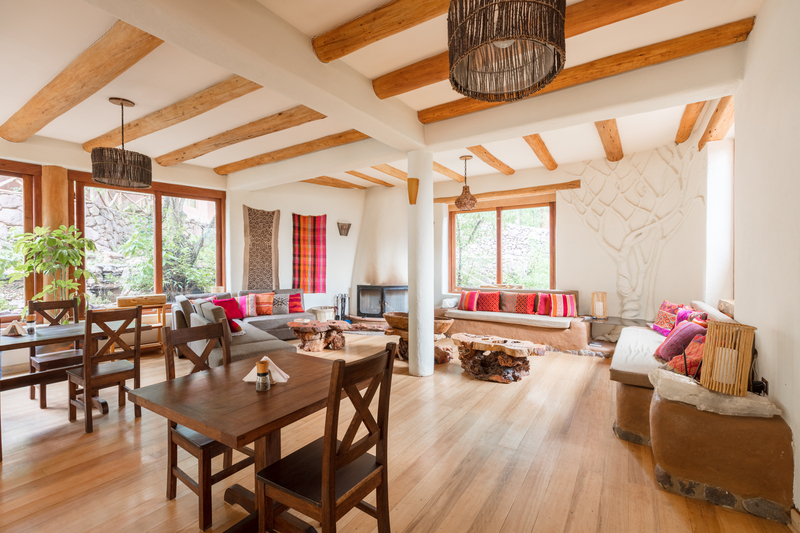 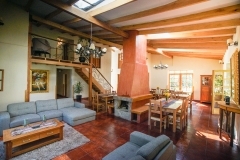 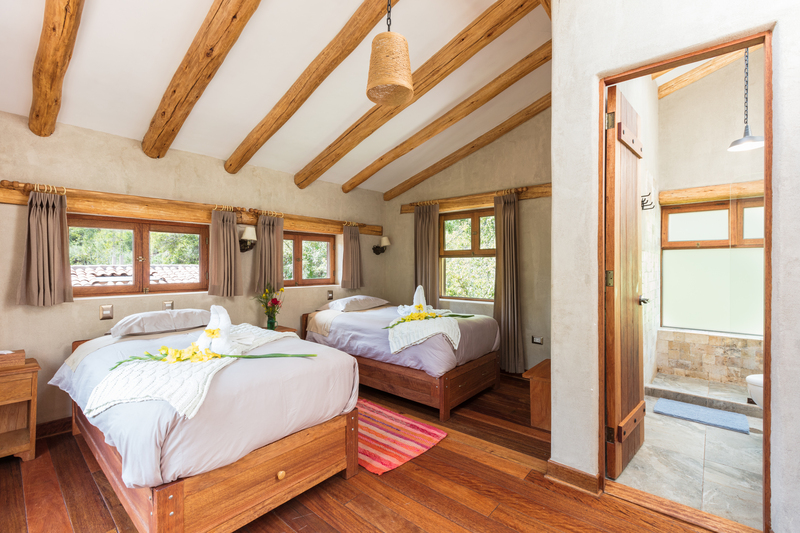 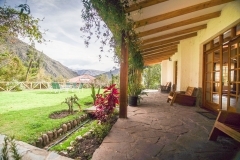 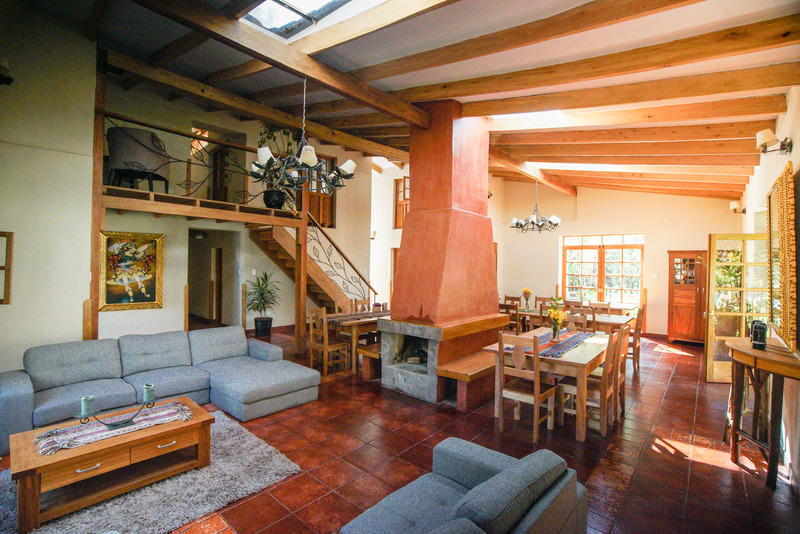 Each guest room is a reflection of the Peruvian culture of the Sacred Valley. 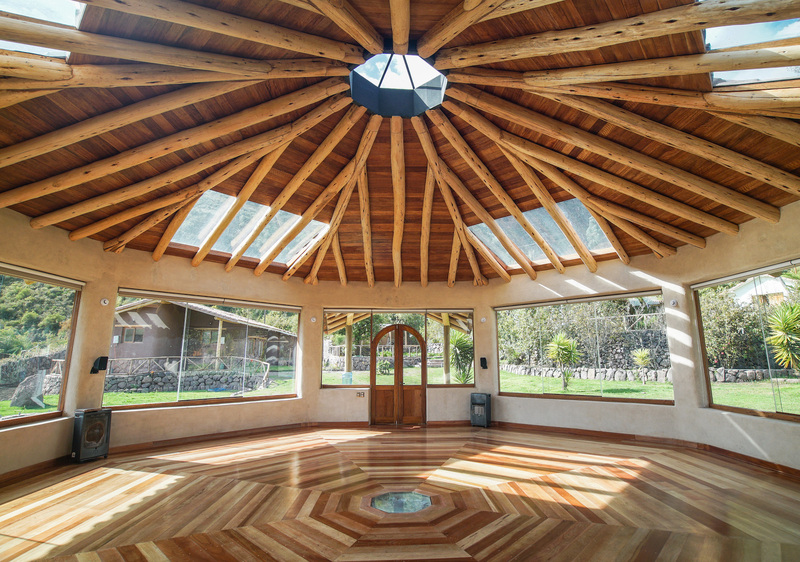 Thanks to our staff, the entire center embodies the kindness, love and wholeness that permeates this magical place. 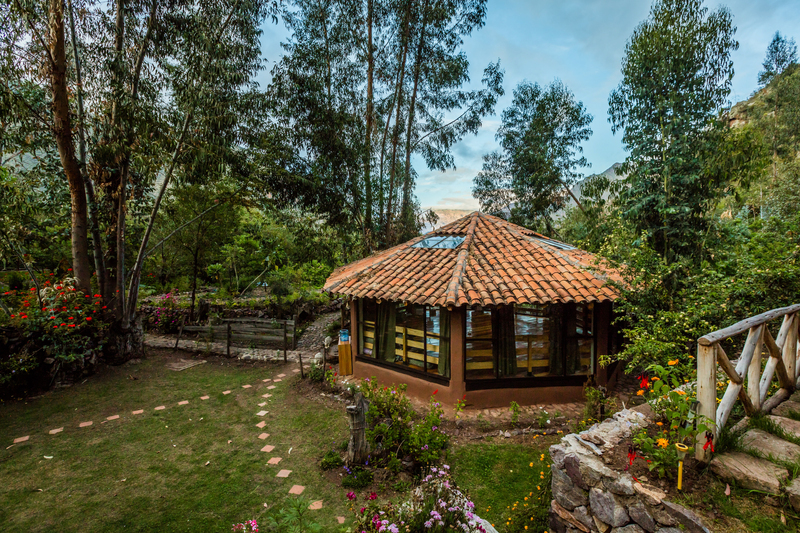 Our center consists of three distinct campuses, Munay Sonqo Mesa, Sach’a Munay Jardin and our latest addition the Santuario. 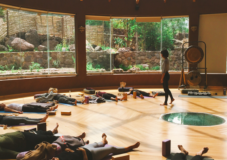 Please read about these spaces under the facilities menu tab.